that offers absolute safety and superior usability. The risk of falling is often underestimated. 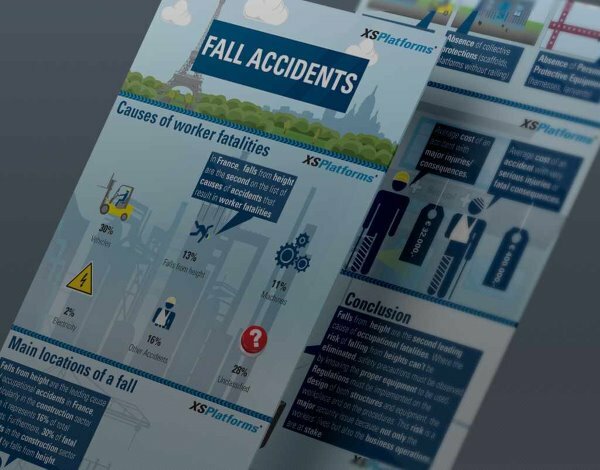 Did you know what most fall accidents actually happen from relatively low heights? A complete overview of all the available options for permanent fall protection, based on the desired usability of the solution. Even though our safety systems can be used for many situations, there will always be a need for customized solutions. 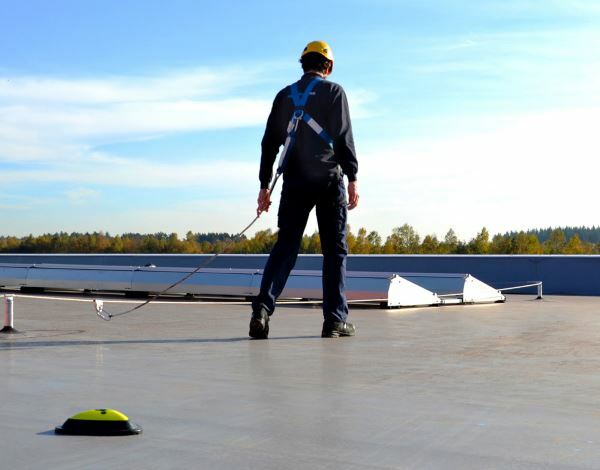 There are over 200 businesses worldwide that bring our fall protection solutions to customers in their respective markets. We don’t see them as resellers – we see them as Partners. With the extensive support offered through the Partner Support Program, our Partners are able to win contracts. 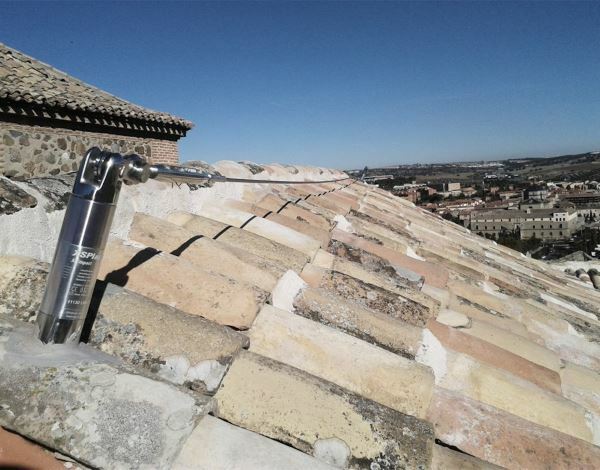 Do you have any questions about our Fall Protection solutions? Contact us and one of our experts will be glad to help you.